Undertake baseline surveys of plant diversity in Vanuatu’s Tafea Province, focusing on three priority sites: Aneityum, Futuna and Green Hill. Build local capacity for biodiversity, taxonomic, ethnobiological and ethnomedical research among key government, scientific, cultural and community-based institutions. 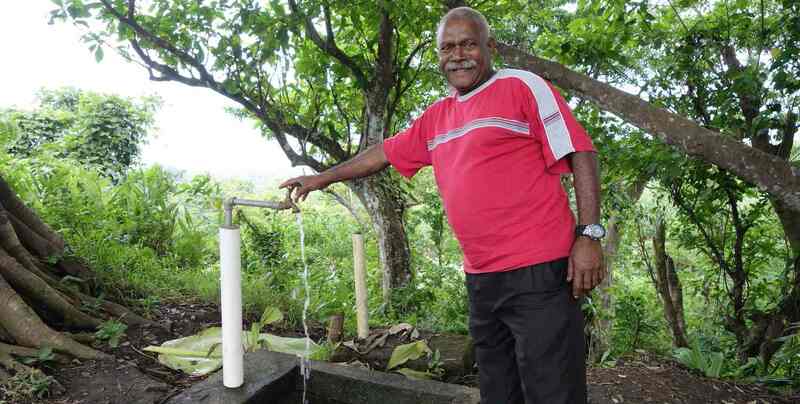 Widely disseminate the results to inform environmental policy, natural resource management and health care in Tafea Province, Vanuatu and the Pacific.